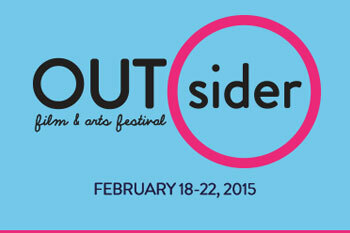 We’re so excited about OUTsider Fest February 18-22nd! OUTsider is a multi-arts LGBTQIA festival based in Austin, TX. OUTsider will be the only queer festival of its kind in the United States. Their goal is to provide a stage for, to celebrate, and to bring focus to the diversity of queer art and expression in all its myriad forms, including film, theater, performance art, music, writing and visual art. We’ve been invited to perform on Sunday, February 22nd during the Closing Night Party at Cheer Up Charlies! The closing night party kicks off at 8pm, but there are festivities happening all day long. To get tickets and to find out more about the festival, visit outsiderfest.org! ← Avant Glam ’12 Nights’ teaser trailer!